At Inspired by Drive, we do what we do because making a difference for special needs families matters. By combining the resources and strengths of two industry leaders, we pave the way for children with disabilities to shine. This February marked the formal launch and unveiling of our new brand. At Inspired by Drive, our mission fuels the current and future vision of our product line. It's why we feature many local special needs children and families. 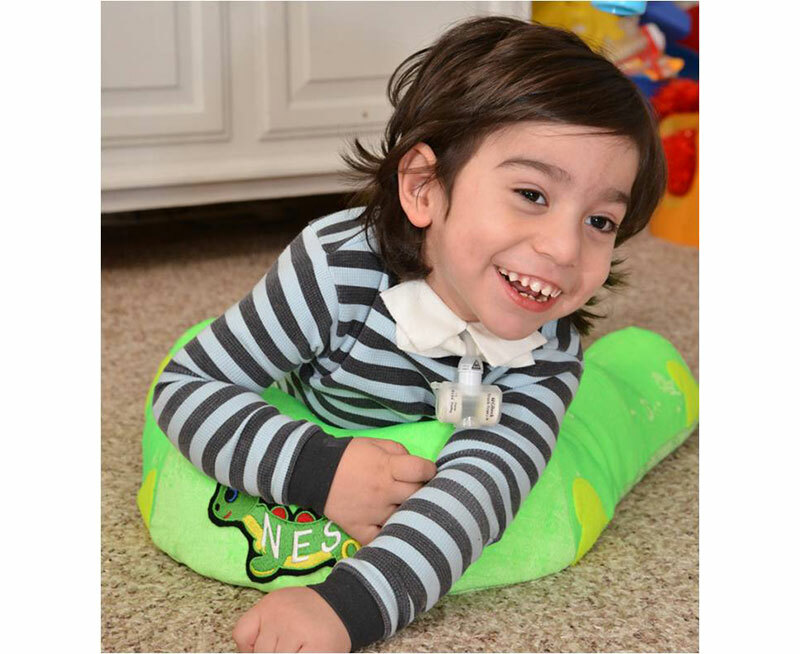 It's also why we are devoted to manufacturing innovative, clinically sound positioning and mobility products and why products are designed to enhance a special needs child's ability to play, engage and participate in daily living. Our P Pod and Nessie products in particular well represent our vision. Designed to be playful, innovative, reliable and clinically sound, The P Pod was developed following feedback from special needs families. Parents asked us for an alternative seating device for the home that provided clinical benefits, also enabling participation with the family. The P Pod does just that, but perhaps almost as importantly, offers a warm, fun, and vibrant look in multiple color options to suit a child's personality. Our Nessie positioning aid offers similar clinical benefits also with playful colors like "Mermaid Pink" and "Seahorse Green." While our initial focus is centered in products for alternative positioning, mobility, bathing and toileting, future plans include expansion into complex rehabilitation product lines. And that's not the only area where we plan to expand. Later this year, Inspired by Drive will launch our "Live Inspired Community": An online web community of special needs families and bloggers, where resources can be found and shared. In many ways, our work at Inspired by Drive is just getting started. 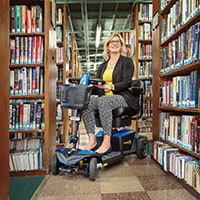 Our next stop will be the Abilities Expo Los Angeles, followed by the Abilities Expo NY Metro. Make sure you stop by our booth and meet our Inspired by Drive team. We can't wait to meet you! Until then, you can find us on social media living inspired!